Hand knotted in India and Afghanistan from hand spun Turkish and Afghan mountain wool, the rugs are both unique and bespoke and can be custom made to order in all sizes and colours or sourced from stock. 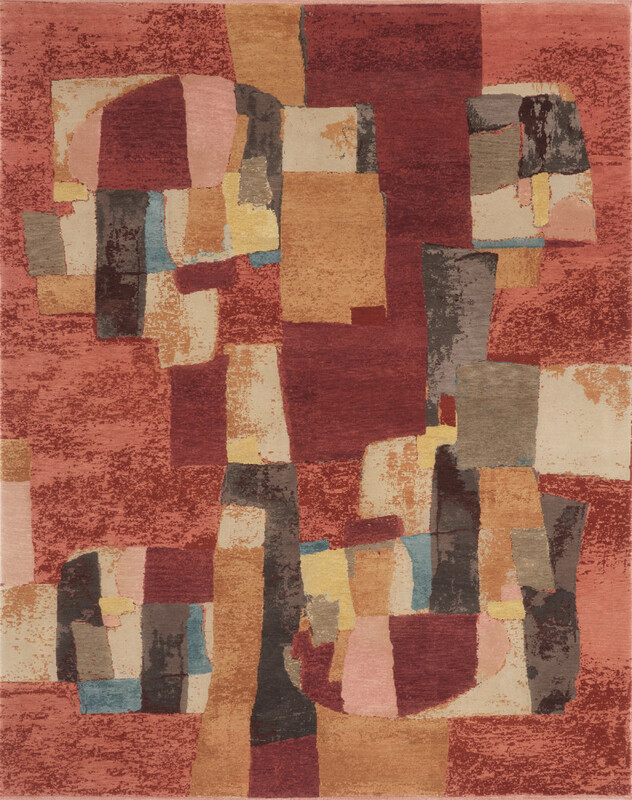 Gideon Hatch has been designing rugs since 2004 with the launch of the Beach House collection combining his experience from dealing in antique and traditional oriental carpets and a training in Fine art as a painter. 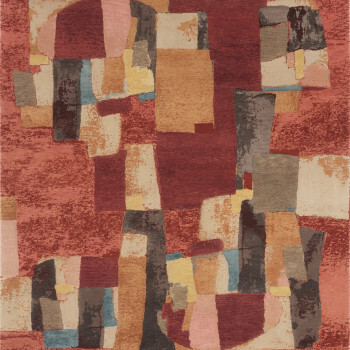 The rugs can be viewed by appointment at our store, in situ or at the regular London fairs we exhibit at. All the designs can be made to order and adapted in size and colour and are available in a range of knotting qualities starting at 630 pounds per square meter. The lead time for orders is from 16 to 20 weeks. Member of LAPADA fine art and antiques association.